WE WILL CLEAN IT ! We pride ourselves at being the best at what we do. A Superior service at a realistic price! Put simply we guarantee to do a better job for the same money or less than your current contractor. We offer a tailored office cleaning package, with current clients ranging from independent offices to entire serviced buildings. We currently service numerous pubs & bars within London and understand that not all locations have the same cleaning requirements. Your patrons will defiantly notice the difference! Our window cleaners have been trained to operate in the safest most effective manor, and we are fully insured. We will guarantee to leave your windows sparkling. We have dedicated teams that can carry out general decoration & plumbing. Landlords often require certain areas painted as well as cleaned we can be that one company that does it all. We will leave your carpets & Furniture looking new and smelling fresh. Our operatives use the high quality cleaning chemicals, which includes additional services such as scotch guarding to provide you with that extra protection. 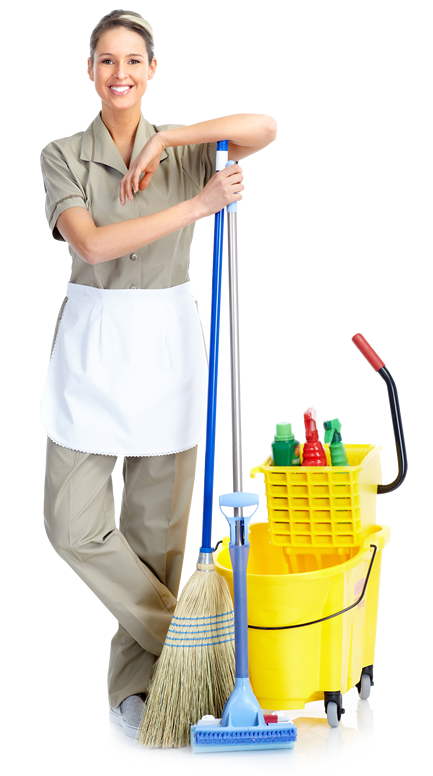 We service many schools, and provide daily cleaning packages or one off deep cleans during the holidays. All of our operatives are put through our stringent vetting process. Kitchen Canopy, extractor fans & ducting all have to be cleaned on a periodical basis for health & safety and insurance purposes. Our dedicated team will degrease your kitchen back to metal. We work with private clients as well as large developers. 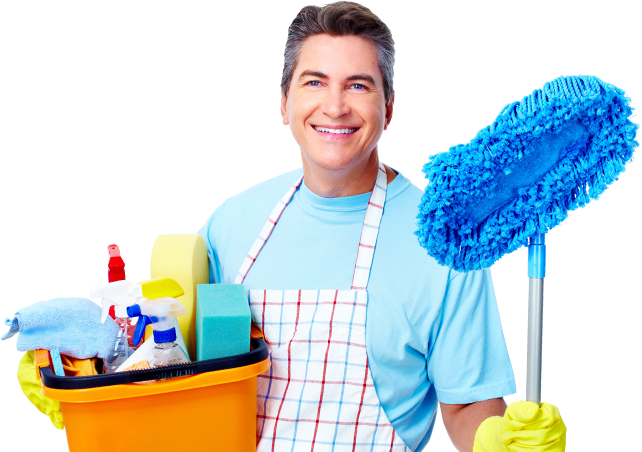 Your property will be left looking new, with all aspects of cleaning covered. Logicare is an innovative and locally established London based cleaning company, servicing both blue chip clients and smaller independents within the M25 and London area. We pride ourselves on building long term relationships with our customers and being able to adapt to their changing needs. We know that continuous communication with your clients is the key to any business! Just tell us what you need! 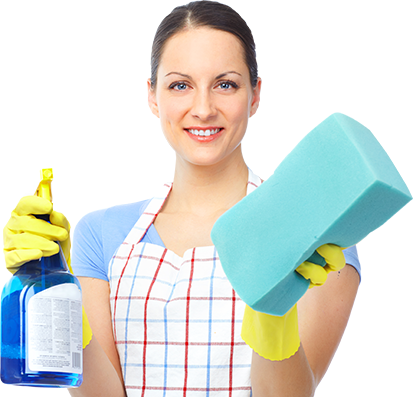 Logicare has one aim and that is to remove the headache of maintaining your premises from you. 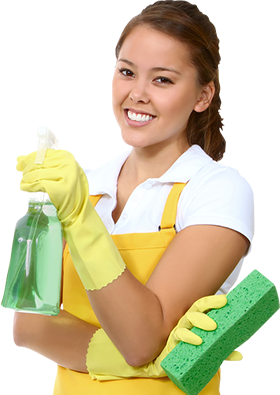 We will spend time to build a suitable cleaning schedule for your premises with you, provide all the necessary industry standard equipment and branded chemicals that are environmentally friendly and also provide sundry items such as hand towel and soap dispensers to aircare systems etc… All our staff will be fully trained on the latest COSHH regulations and also specifically trained to your site.